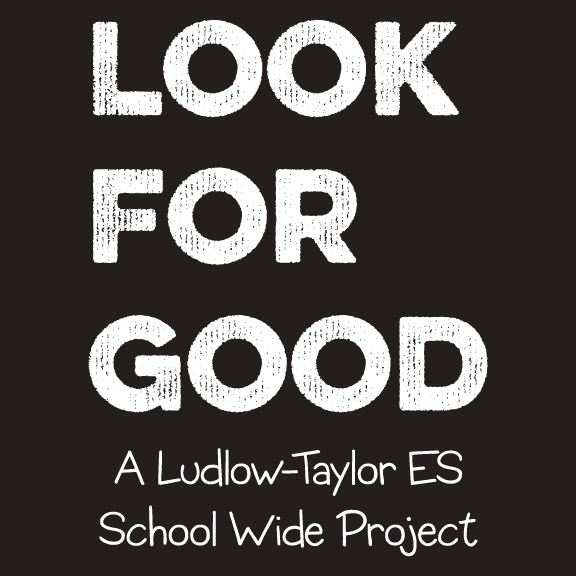 Please support the Look For Good Project happening here at Ludlow-Taylor ES! All funds raised will be paid directly to Ludlow-Taylor ES for Social Emotional Learning. 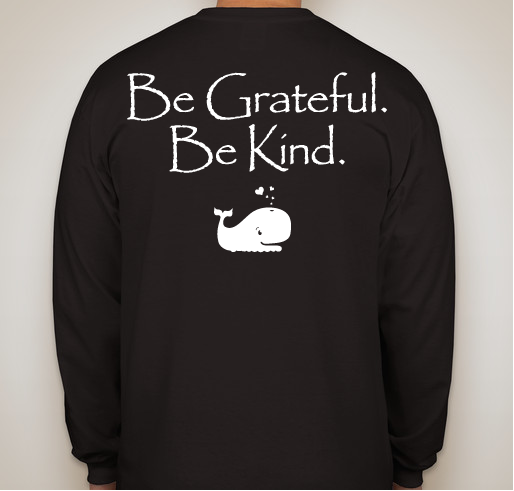 Proceeds from this fundraiser will go towards purchasing educational materials which promote and encourage the mindset of kindness and gratitude in the lives of our students. I am supporting this wonderful project because kindness matters! I love that our school is taking this approach. 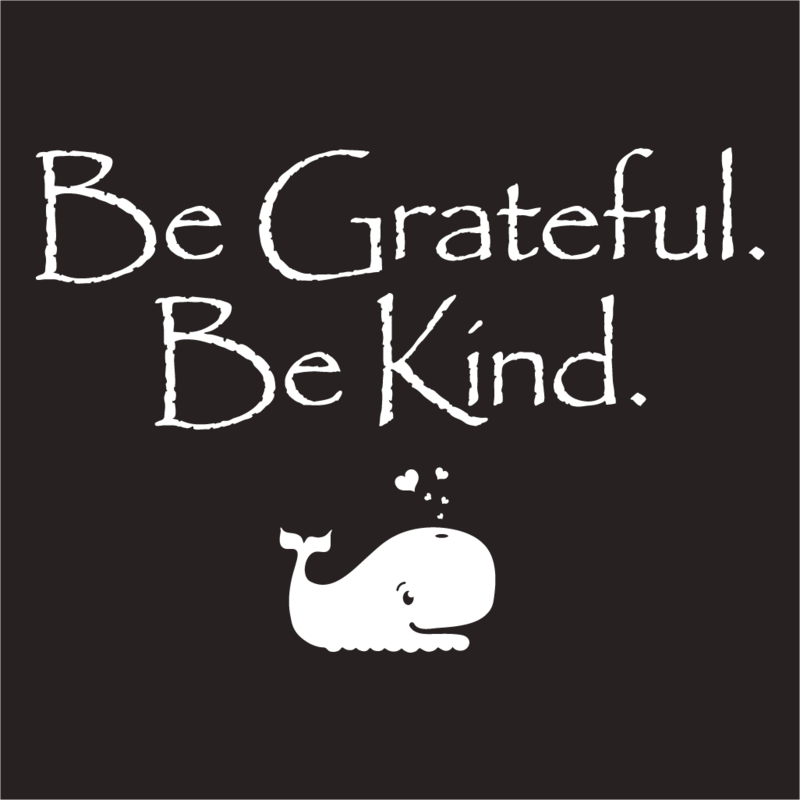 In memory of Malcolm's Grandma Linda who taught kindness and gratitude to her students for thirty years. 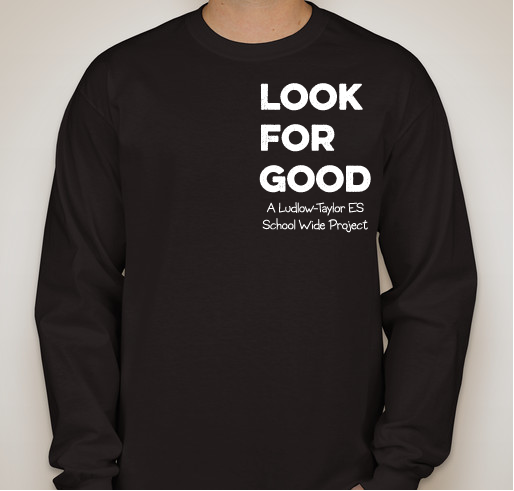 Share Why You Support "LTES LOOK4GOOD"